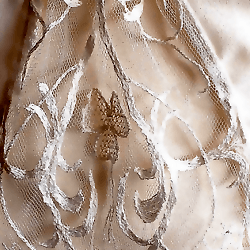 Bespoke embroidery and Irish Lace. Embroidery workshops and tuition. Fine hand embroidery including Irish Lace and Goldwork.